MPX Bioceutical Corp (CSE: MPX) had an excellent trading week last week. By the end of the three day trading week, it had gained just shy of 50% from that of its close over the prior week. The most impressive part about this, is the fact that it was after another round of financing that furthered the dilution this company suffers from. However, in the present bull market it appears that fundamentals pertaining to a company have gone by the wayside. Speaking of the dilution, it is not our only concern pertaining to the company. Although overall we are presently bullish on MPX Bioceutical, there are some items that we would like to first address as concerns. We do have a full analysis in the works for the company, but there are a few things we wanted to get off our chests beforehand. Once we have addressed these sufficiently, we’ll follow up with our more positive full analysis this weekend. 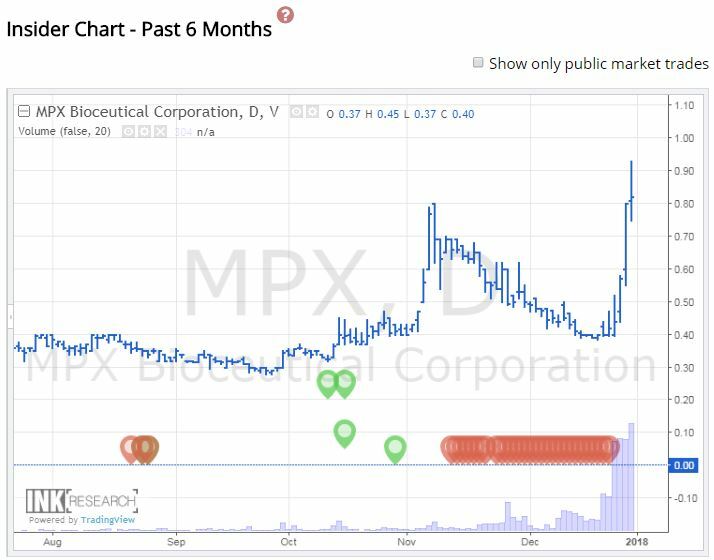 If there is one thing that is certain, its that dilution for MPX Bioceutical is getting out of hand. Fast. Not only that, its getting difficult to calculate the total future dilution for the company, as a result of all the deals that are currently up in the air. Thankfully, we have semi-recent financials that can be used as a starting point for this process. Shares outstanding for MPX Bioceutical as of September 30, 2017. As of September 30, there was approximately 257 million shares outstanding for MPX Bioceutical. In addition to this, there was a further 22,930,000 stock options, as well as 30,395,527 warrants. Although these figures are already higher than we prefer, lets take a look at where the company is now with regards to its share structure. As always, we’ve outlined the full details in an easy to read chart. Estimated current share structure of MPX Bioceutical as of January 1, 2018. After perusing the latest company documents, it is estimated that the current share count for MPX Bioceutical is somewhere in the area of 360 million outstanding. However, there are some contingencies to this. First, there were 12.5 million warrants and 1.85 million options that we listed that have since expired. These were listed due to not knowing the exact amount exercised. All were in the money, so simple assumptions can likely be made based on this. Also, on November 9 it was released that the draw down facility would be converting the money owed in to shares. As of the December 5 update, this had not happened as of yet. We assumed it had for our purposes. We’ll know by the start of next week if this has happened or not as a result of the next monthly update, which is due by the end of next Monday. Based on the closing price on Friday, December 29, of $0.82 the market valuation of MPX Bioceutical is $295.7 million. With respect to the fully diluted count of 452,994,551, the fully diluted market cap is approximately $371.5 million. At this point in time, we’ll allow you to decide if this is appropriate for the company. On October 24, it was announced that the company in fact had a major shareholder. 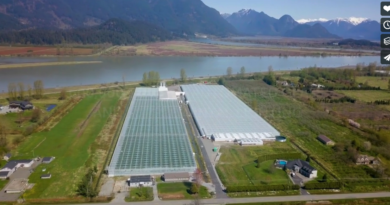 Although this information was available if investors dove deep enough, an update was issued that indicated an individual had purchased 52,500,000 shares in MPX Bioceutical’s January 2017 private placement. The investor, was Naser Bin Butti Almheiri of Abu Dhabi, United Arab Emirates. In total, this investment amounted to $10,500,000, with the price per share being $0.20. At the time of the release it accounted for 20.4% of outstanding shares. MPX Bioceutical insider sales. Chart from Canadian Insider. Ugly, isn’t it? All that red on the right hand side there, where you can’t make out a single bubble, is insider sales. To be fair, Naser Bin Butti Almheiri is the only insider that has made any dispositions in the public market on this chart. However, it’s not particularly bullish when an insider is the reason for such a high degree of selling pressure. A snippet from a related news release on December 27. Although this has provided a high degree of selling pressure, the company has been relatively up front about it. News releases have been issued semi frequently as a means of updating shareholders on this insiders position. Well, ex-insider that is now. As a result of his latest round of selling, as seen above, under 10% of the company is now owned by Naser Bin Butti Almheiri, thus removing his qualification as an insider. One item that many investors look for in a company, is insider holdings. It acts as a show of strength, as well as faith in the company. It displays that the insiders are confident with their actions, and they truly believe in the future of the company. Furthermore, it also serves as a lock-up for shares that are issued, which reduces the float of a company. 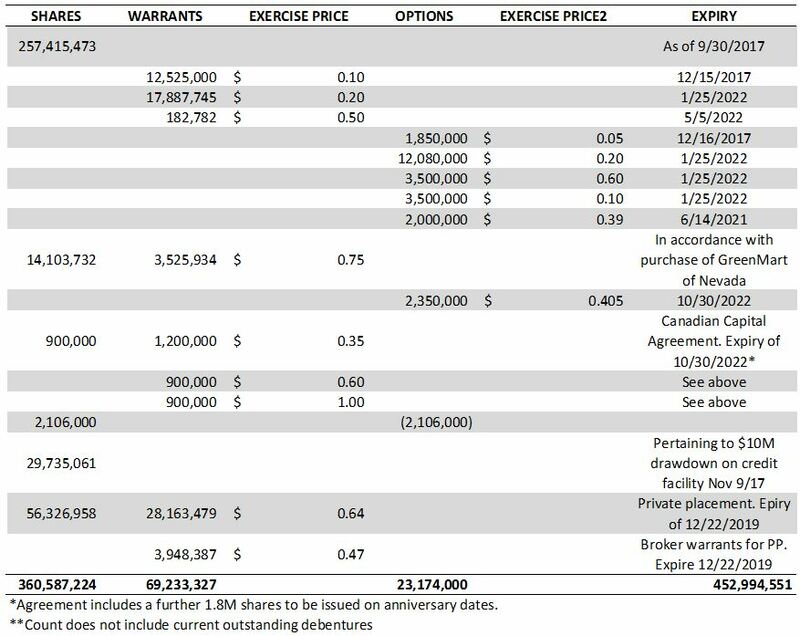 With respect to MPX Bioceutical, it lacking when it comes to insider holdings. Above, you’ll see the breakdown of current insider holdings for MPX Bioceutical. We did not include Naser Bin Butti Almheiri, as he no longer qualifies as an insider. All information is as of January 1, 2018, as found at SEDI. Overall, it doesn’t give a huge show of strength for the company, based on the current 1.88% insider holdings. On the bright side, the fully diluted percentage is marginally better at approximately five percent. Overall, we truly like what we see when it comes to MPX Bioceutical. We realize it did not come across as such in this particular article, but as investors we need to look at and address both the positives and the negatives of our chosen investment. Investing with blinders on does not serve your pocketbook. You need to remain critical of a company, no matter how much you favour them over other potential investments. These were just a few concerns we had with that of MPX. Yes, they all pertain to the share structure or the share count in one form or another. But keep in mind, this directly affects your investment. We focus a lot on share structure here, as well as financials. In our upcoming full analysis, we’ll lean more heavily on the financials now that we were able to air our grievances here. Watch out for our upcoming full analysis, due out this Sunday! Be critical of your investment. Ensure its worth your money. Dive Deep. Information for this analysis was found via The CSE, SEDAR, Canadian Insider, SEDI and MPX Bioceutical. The author has no securities or affiliations related to this organization. Not a recommendation to buy or sell. Always do additional research and consult a professional before purchasing a security. ← Lifestyle Delivery Systems: Will it Fly, or Will it Falter?